Building an agile culture at work? We've learned the hard lessons so you don't have to. Here are 10 ways to achieve agile on your team. So you're interested in securing a container-based system? Then this blog post is for you. You'll learn about some techniques to improve the architecture, design, and practices of a containerized application. We'll cover general security tips for containers and show you how containers can actually increase security for your apps. Snowpatch is a continuous integration tool for open source projects using patch-based and mailing-list-centric workflows, such as the Linux kernel. I set out to automate the installation of Knative on to the IBM Cloud Kubernetes Service by using the Open Toolchain on IBM Cloud. Learn how to use Jenkins running on Kubernetes to conduct Canary deployments. 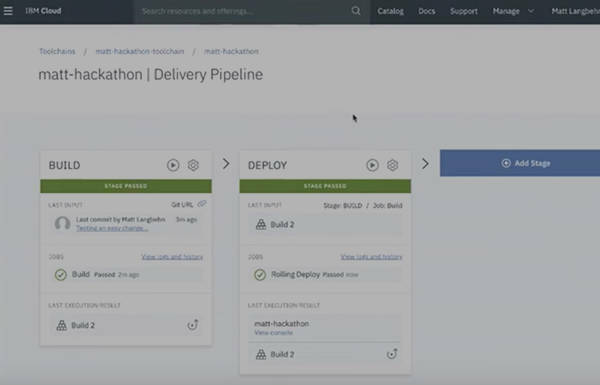 Learn how products and APIs in an API Connect Catalog can be copied and published to a new catalog using an IBM Cloud Delivery Pipeline. 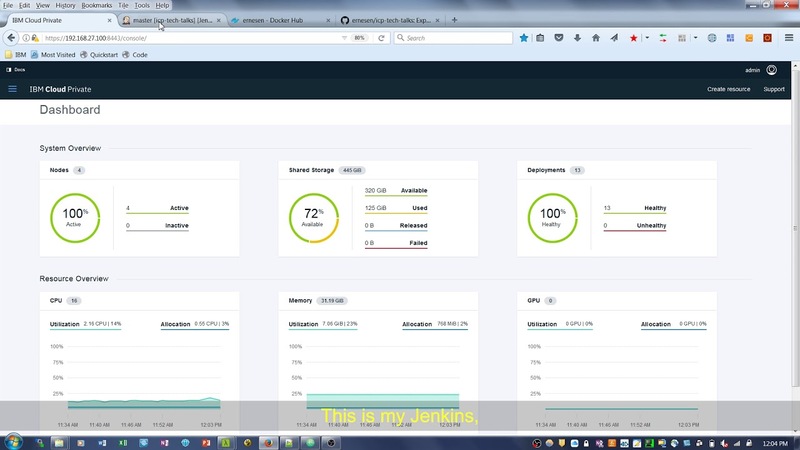 Learn how to design build-and-deploy templates for microservices using IBM UrbanCode Deploy on IBM Cloud. Cloud Foundry is the industry-standard open source cloud application platform for developing and deploying enterprise cloud applications. Discover Behavior Driven Development and learn how it can be used to create executable server documentation that is always up to date. Part 3 puts the advice from Parts 1 and 2 into a 4-phase roadmap for transforming your applications from a monolith to a set of microservices. In this article, you will learn how to automate pre-release version management through examples of combining npm dist-tags with Travis CI. This article examines where these controversies stem from and considers how best to resolve them. Learn how to use Docker on the POWER Linux platform. This article describes how to compile Docker binaries using gccgo as the compiler back end. Learn how to use DevOps to drive quality assurance and testing and examine service virtualization testing in practice. Mobile apps bring new complexity to DevOps, but the rewards are too great to ignore. Get 10 best practices for ramping up your mobile enterprise capability for continuous software delivery.